Explore the Galleries with our curators, enjoy a garden tour with Devonshire tea, or attend a screening of The Odd Angry Shot (featuring a Director’s Q&A session). In February, we have a unique opportunity to hear the story of a Papua New Guinean who assisted Australians on the Kokoda Track—Havala Laula, one of the last remaining Fuzzy Wuzzy Angels, will be visiting from the village of Kagi. Other program highlights include a regional lecture in Maryborough and the return of the much-loved RAAF Jazz Band, who will be bringing some winter cheer to our Auditorium with their swinging compositions inspired by the Second World War. General admission to public programs is $5 per person. If you know a military history enthusiast or veteran, consider a Friends gift voucher. 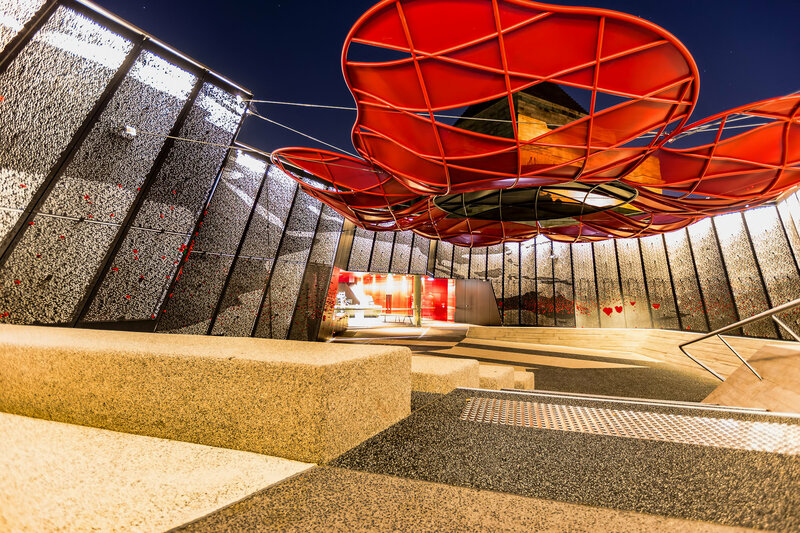 Along with a range of other benefits, Friends of the Shrine can attend public programs for free. The 2/22nd Battalion was raised in 1940 and arrived on New Britain in 1941. 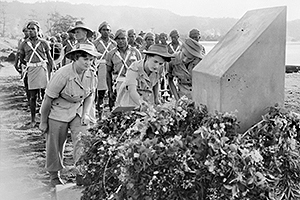 After the Battle of Rabaul, a large number of personnel from Lark Force died in Japanese captivity, including those who perished in the Tol Plantation Massacre and the sinking of SS Montevideo Maru. 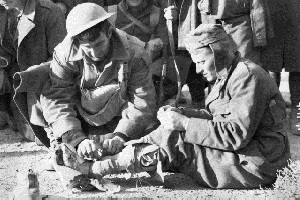 In the month of January we commemorate the capture of Rafa by the Light Horse (9 January 1917), the Battle of Bardia (3–5 January 1941) and Operation Crimp, Vietnam (8–14 January 1966). Australia Day celebrates diversity and tolerance in Australian society. 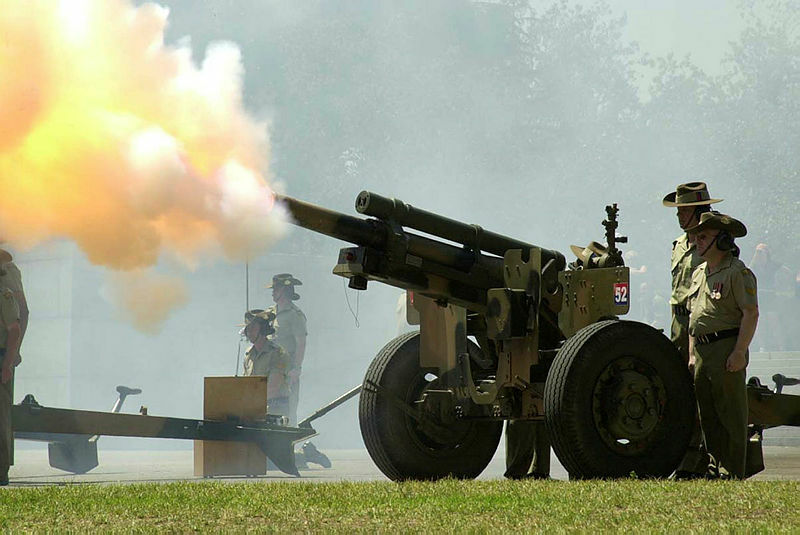 It is commemorated annually with a 21-gun salute fired from the Shrine’s Lower Forecourt by the Royal Australian Artillery. The salute is extremely loud and it is recommended visitors with small children or pets maintain an appropriate distance from the guns. Friends of the Shrine can attend public programs for free. General admission is $5 per person. 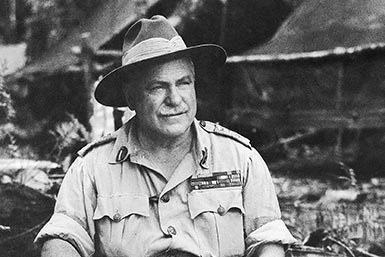 Join Neil Sharkey on a curator tour exploring the life and military service of Sir Thomas Blamey, one of the most controversial figures in Australian military history. 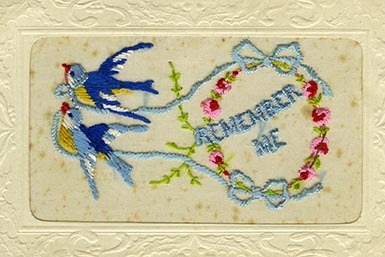 The Stafford family recently discovered a collection of First Wold War silk-embroidered postcards sent to Laura Brooks in Coburg from her brothers, uncle and future husband. 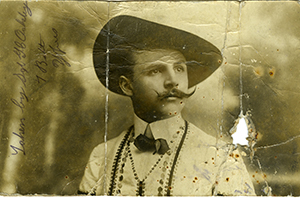 David Stafford will share some of the personal stories behind the Dear Laura exhibition which is on display in the Shrine Visitor Centre until 26 March 2017. 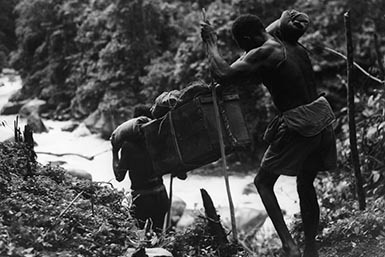 At the forefront of the Kokoda campaign, Papua New Guineans carried much needed supplies and delivered wounded Australians to safety, earning the appreciative nickname Fuzzy Wuzzy Angels. Join Kokoda historian David Howell in conversation with special guests: Kokoda veteran Bill Stuart of the 39th Battalion and Havala Laula, one of the last remaining Fuzzy Wuzzy Angels. 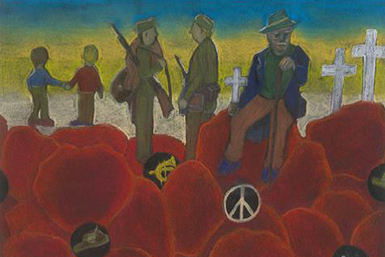 See the colourful and emotive student artworks shortlisted for the 2016 Remembrance Day Schools Poster Competition. The entries of all finalists are on display in the Shrine Visitor Centre until the end of summer. Dear Laura presents First World War postcards sent to Laura Brooks between 1915 and 1918 by her future husband Alan Ferguson, her brothers Ernest and Arthur, and her uncle Charles Newman. These men enlisted and served overseas in the Australian Imperial Force. 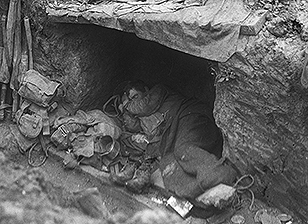 In early 1917 Australian soldiers fought two battles at Bullecourt in France. 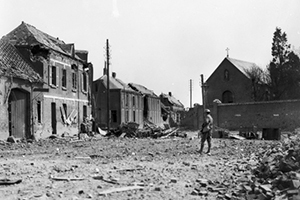 So ferocious were they that Australian soldiers renamed the town ‘The Blood Tub.’ The first action fought on 11 April was a complete disaster, the second (3 – 17 May) a hollow victory at best. 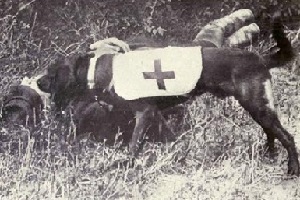 Animals have shown great skill and bravery in wartime. What amazing things can your favourite animal do? Join us for this hands-on play and craft session to explore the world of service and mascot animals. This 1-hour program has been designed for children aged 4 to 10 years. Children must be accompanied by a parent or adult guardian. The purple poppy commemorates the service and sacrifice of Australian animals. To be worn alongside the traditional red poppy, the purple poppy reminds us of how animals worked together with our diggers in times of conflict and peacekeeping, and continue to do so. 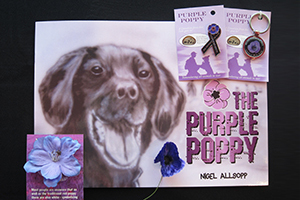 The purple poppy range includes a pin, key rings, children’s picture book and poppies on flexible stems. On Anzac Day 1918, when the town of Villers-Bretonneux falls to the British defenders, it is the Australians who are called on to save the day, the town, and the entire battle. Not for nothing does the primary school at Villers-Bretonneux have above every blackboard, to this day, ‘N’oublions jamais, l’Australie.‘ Never forget Australia. Visit the Shrine Shop or call 03 9661 8119 to order. Share the post "A new year begins"